Apply fresh lemon juice directly onto your scars. In case you have a sensitive skin, dilute the juice a little. Being a natural bleaching agent, it will lighten the scars significantly. Massage the scars with raw honey every day for a few minutes. Then, wash with lukewarm water. The antimicrobial and antiseptic properties of honey will treat the scars quickly. Extract the gel of a fresh aloe vera leaf and rub it onto the troubled areas to get rid of deep chicken pox scars and redness. Take some fresh coconut water and massage your chicken pox scars with it twice a day. This will not only make the healing faster, but also rejuvenate your skin. Regular application of olive oil is helpful in diminishing the scars. It is the antioxidant properties of the oil, which promote the growth of new skin cells by repairing the damaged ones. 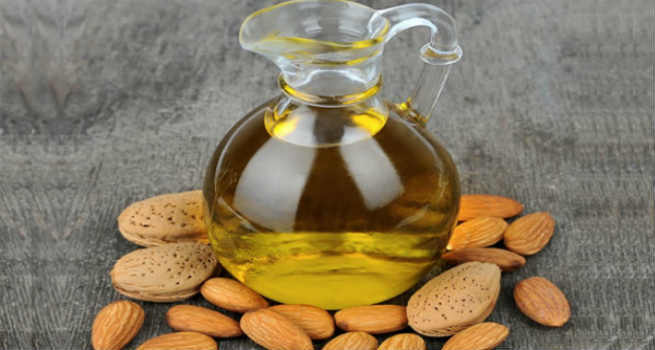 Take 2 to 3 drops of almond oil and massage the affected areas of the skin with it in a gentle manner. It will reduce their visibility to a great extent. Scoop out some fresh raw papaya and apply it onto your chicken pox scars. It can heal the scarred skin cells naturally and keep them moisturized at the same time. 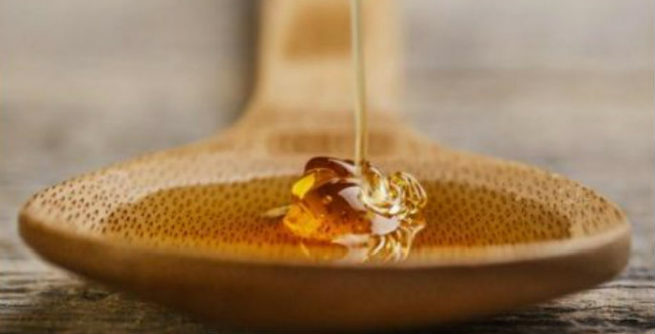 Prepare a smooth paste by mixing honey with mashed papaya and apply it onto your scars. It will repair those ugly scar tissues fast by inducing required enzymes and amino acids into them. Add some fresh lemon juice to tomato juice and apply the mixture on the troubled areas. Both of the ingredients will work as bleaching agents, thereby reducing the scars considerably. A thick smooth paste of raw honey, sandalwood powder and rose water will also do wonder for your chicken pox scars and hence, they will almost disappear within a few months. Daily application of a blend of almond oil and sandalwood oil onto your scars can also help you get rid of those ugly scars. For better results, add a few vitamin E capsules to it. Make your own facial scrub by mixing raw milk and brown sugar with mashed papaya. 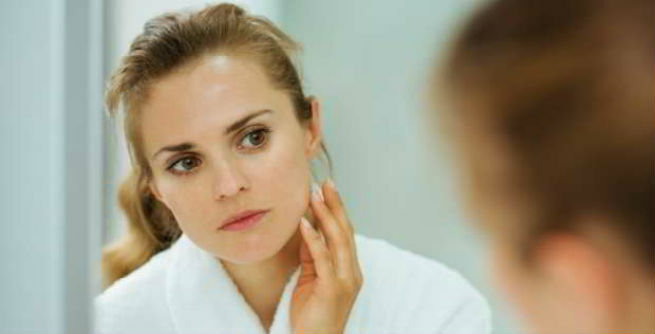 Exfoliating your skin with it regularly can help diminish the visibility of your scars greatly. Another homemade scrub containing fresh aloe vera gel, lemon juice and brown sugar can also work on your chicken pox scars and heal them efficiently. A mixture of mashed ripe avocado, raw honey and apple cider vinegar is also known to be extremely effective in treating such unwanted scars. Do it every day before taking the shower. Soak dried oats into water. Once they get soft and thick, pour raw honey into it. Mash well to form a smooth, thick paste. Apply it onto your scars. You will be able to see the changes just within a few weeks.